Gopher snakes are nonvenomous reptiles native to the western United States. They are entirely harmless, but like many nonvenomous snakes, people sometimes misidentify them as other species. 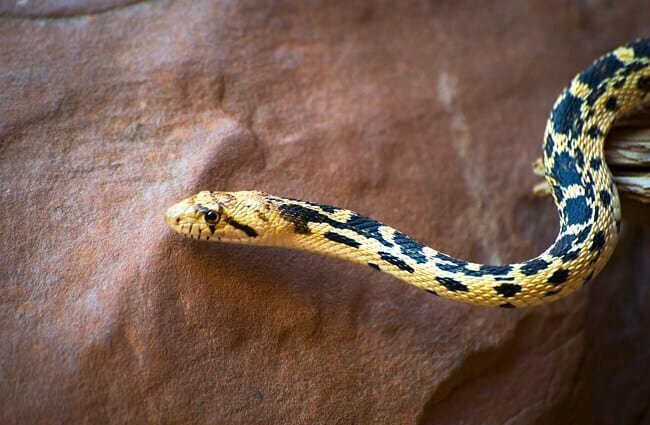 There are six different subspecies across the gopher snake’s range: the Sonoran gopher, the San Diego gopher, the Pacific gopher, the Great Basin gopher, the Santa Cruz gopher, and the bullsnake. 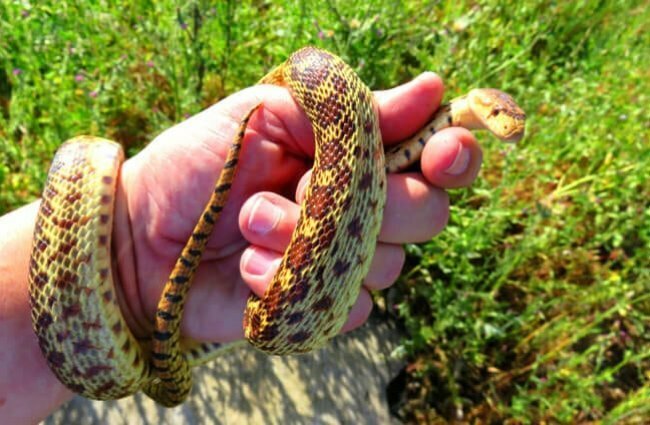 Read on to learn about the Gopher Snake. 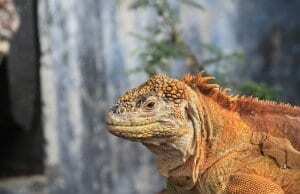 While their pattern varies by subspecies, this reptile has a few distinguishing characteristics. 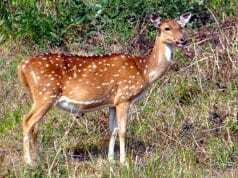 They are pale colored, with dark brown or black patterns, blotches, or spots. Some individuals can grow quite large, and their size ranges anywhere from 3 – 7 feet long. Their coloration and behavior can lead people to mistakenly think of them as a number of different venomous snake species. 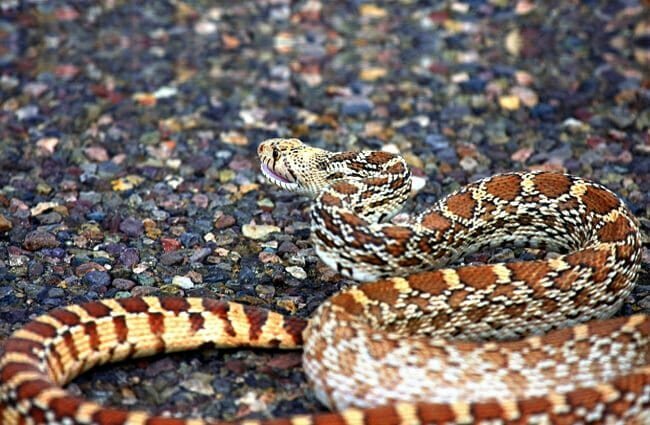 Gopher snakes are inherently harmless reptiles, unless you happen to be a mouse or frog. 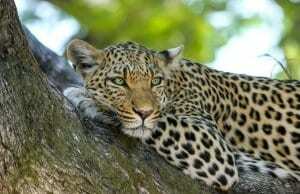 They do, however, pose a danger to small animals, and hunt their prey skillfully. Don’t Tread on Me – Despite their sometimes-lengthy size, these snakes do end up as meals themselves. Because of this, one of their defensive traits includes imitating potentially dangerous snakes, including rattlesnakes. 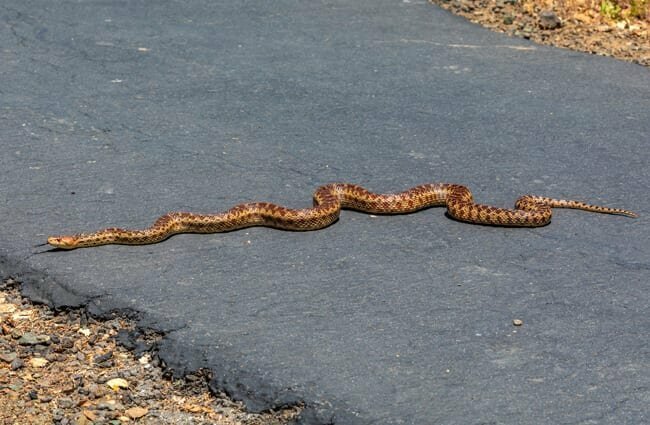 When in danger, the gopher snake will rattle its tail (which doesn’t have a rattler) against the ground in an attempt to fool predators. A Keen Eye – The easiest way to distinguish between gopher snakes and rattlesnakes is to simply look closely at the tail. Gopher snakes have no rattle on their tails. 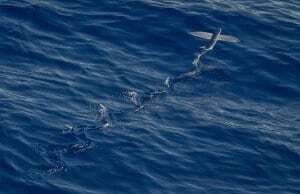 These reptiles are also slimmer and longer than most rattlesnakes. When in Doubt, Back Out! – There is no reason to disturb either gopher snakes, or rattlesnakes. While it can be beneficial to tell the difference, if you cannot, leave the snake alone! If you can, you should still leave the snake alone. Unless you are 100% sure what the species is, interacting with unknown reptiles is a poor idea. 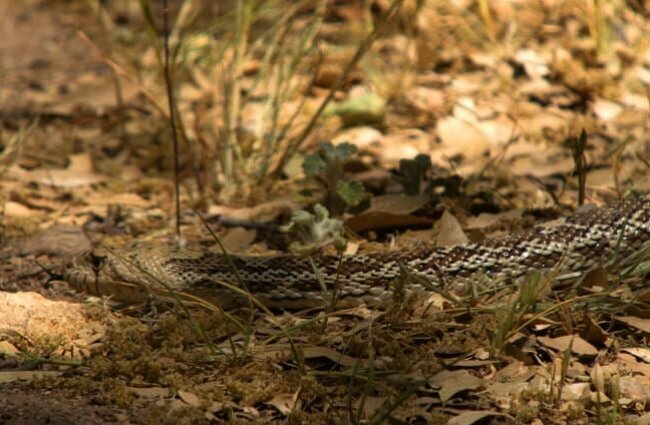 Herp Hangout – Most people don’t know that gopher snakes actually have home territories! 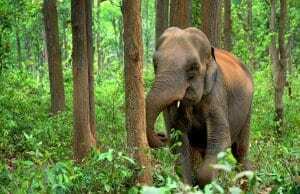 They live within a small territory, and will remain in that area for years. This can be quite beneficial to the people who live nearby, as the gopher snake will seek out and eat a number of pesky rodents. The gopher snake makes its home in any number of different habitats. 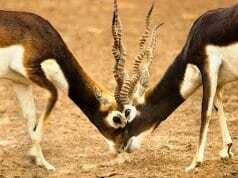 They can live in arid deserts, coastal dunes, grasslands, open scrublands, and coniferous forests, to name a few. 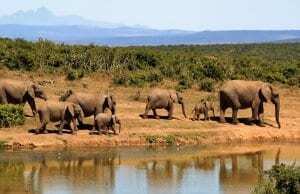 Within these habitats, their favorite hideouts include burrows, dense vegetation, rocky outcroppings, and trees. The presence of prey also attracts these reptiles to urban areas, like parks, gardens, and suburban neighborhoods. There are six different subspecies of gopher snakes, and all are native to different regions. The Sonoran subspecies ranges from Texas to southern California and Mexico. The San Diego subspecies is native to southern California. 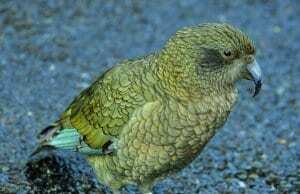 The Pacific subspecies ranges from Oregon to California. 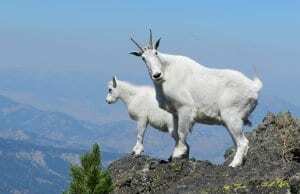 The Great Basin subspecies lives in the western United States – from southern Canada to California, and from Wyoming to Arizona. The Santa Cruz subspecies is native to northern California. The bullsnake also ranges throughout the eastern United States and southern Canada. As the name suggests, these reptiles do feed on gophers. 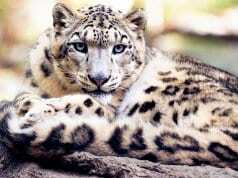 They also frequently prey on rats, mice, and other rodents. 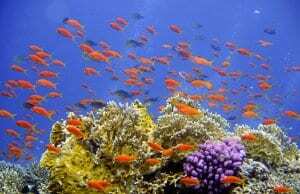 Depending on their range, some other common prey items include lizards, small snakes, frogs, and eggs. Because they are so widespread, interaction with this species is far from uncommon. They cross paths with humans frequently, and this can sometimes lead to mortal injury for the snake. Cases of mistaken identity as rattlesnakes can make this species a target. Humans have not domesticated gopher snakes in any way. 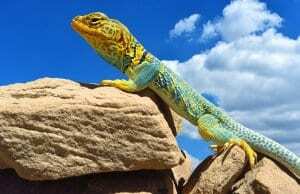 These reptiles can make good pets with proper handling and care. It is important to choose a captive bred animal that is healthy, eating, and will not take away from the native breeding population. The first step in reptile care is choosing an appropriate enclosure. These snakes can grow quite large, and require an equally large tank for adult animals. They are escape artists, so a well-fitting screen lid is important as well. Frozen rodents are easy to purchase for food, and are available at most pet stores. Regulation of temperature and humidity is also important, and you should maintain it based on the direction of your breeder or veterinarian. 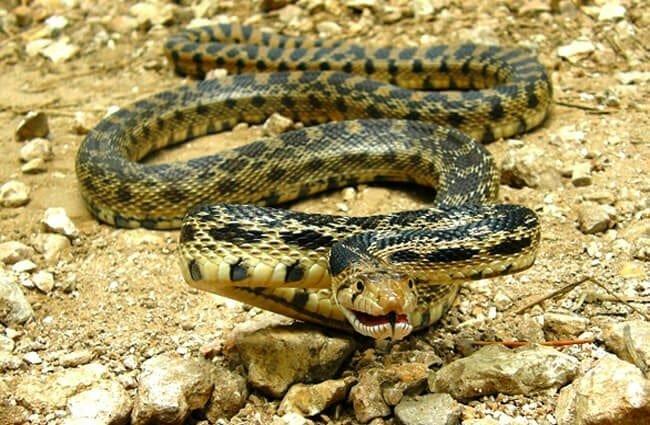 Behavior of this snake depends on the subspecies, and the habitat that it occupies. In areas without extremes in temperature, these snakes are diurnal. This means they are most active during the day. In deserts, where the daytime temperatures can be quite hot, these snakes are crepuscular. This means they are most active early in the morning, and in the late evening. Whichever habitat they happen to live in, they spend their “morning” basking in the sun to warm up, and then hunt for food until they must bask again. Gopher snakes are oviparous, which means that they lay eggs. Breeding occurs when the snakes emerge from their hibernation. After mating in spring, the snakes lay their eggs in June and July. Females will lay 2 – 8 eggs in a suitable nesting site, often shared with other females. After 65 – 75 days, the eggs will hatch and the young will emerge. 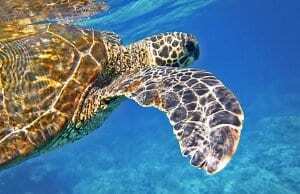 Hatchlings are fully independent at birth, and receive no maternal care.